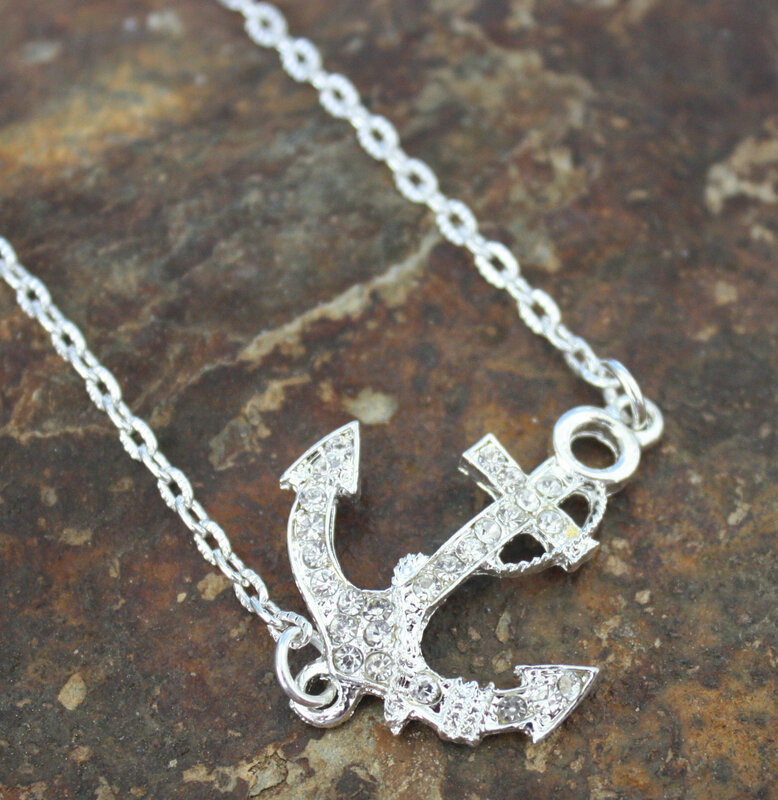 This beautiful necklace is part of our Simply Laambie Posh line. Designs that are very simple, yet chic. 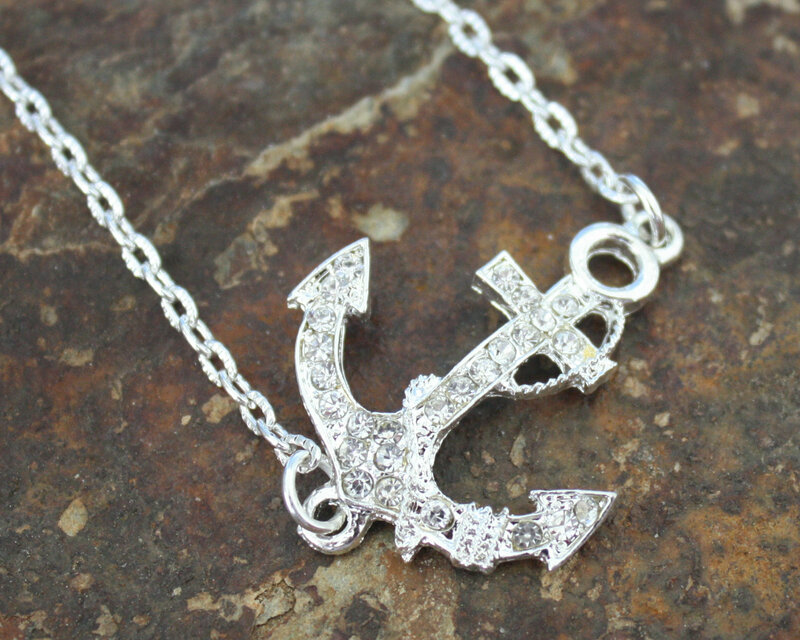 A beautiful crystal anchor necklace. Perfect for both casual and when dressed up. 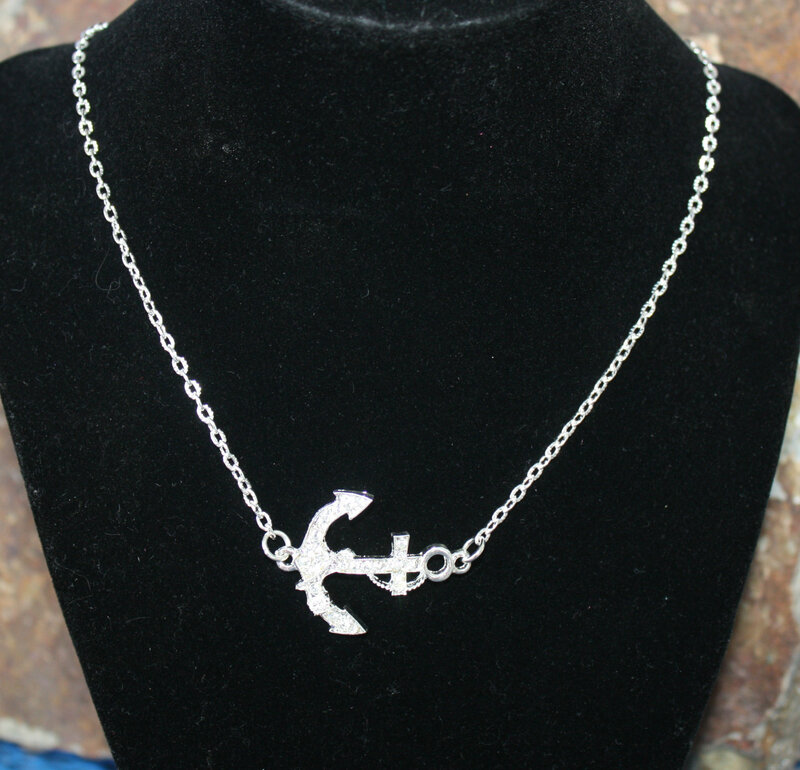 Categories: Beach, Surf Sun Necklaces, Beach, Surf, Sun Jewelry, Laambie Posh.